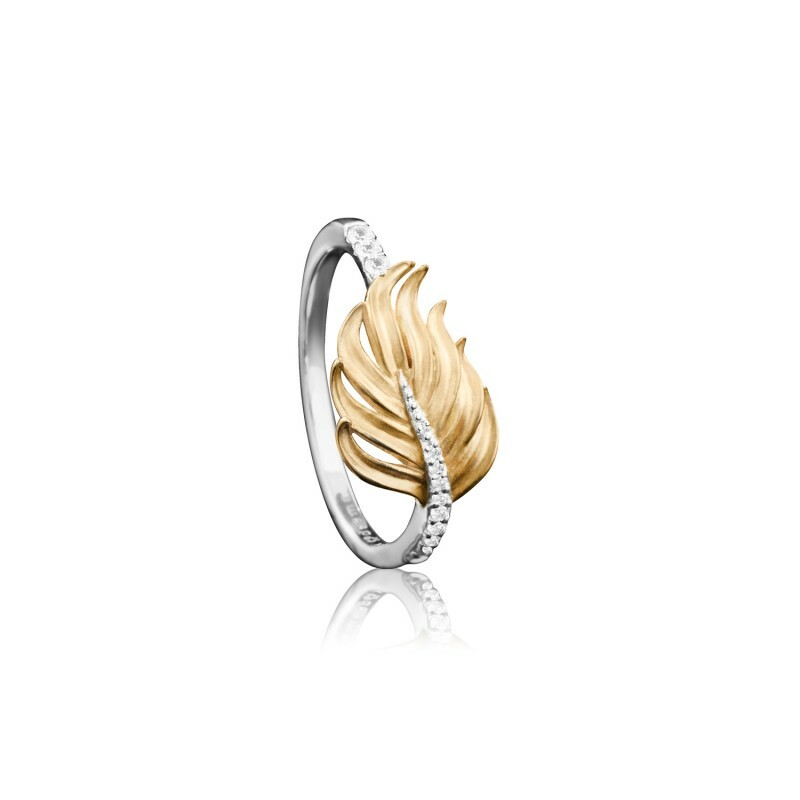 The Palm Ring is delicate ring in 18k Yellow and White Gold set with diamonds. Part of the Palm Collection by Deema, a designer who’s pieces are founded on the pursuit of originality, inspired by the rich, luxurious and breathtaking art of her home country, Oman. Face of ring height is 1cm. Available in Ring Size 7.